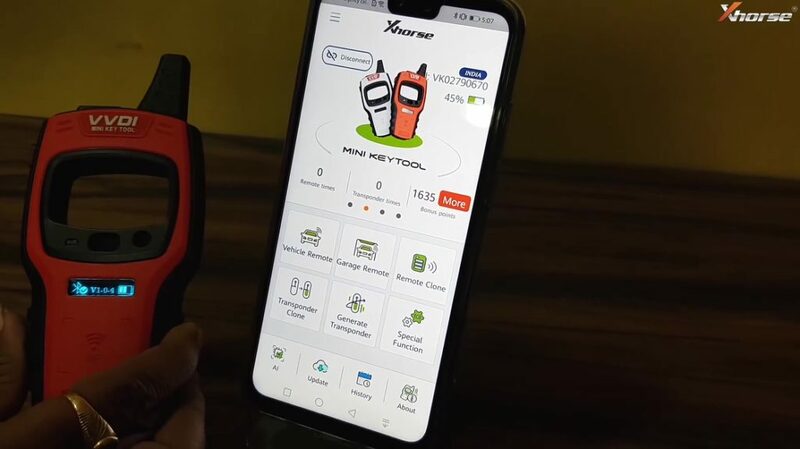 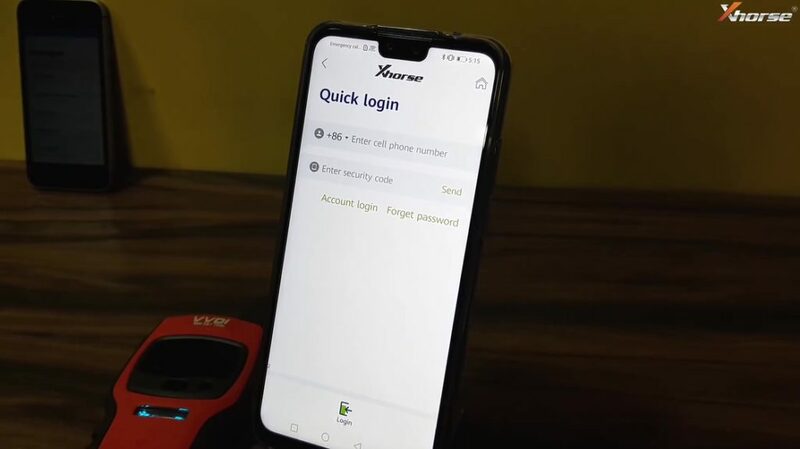 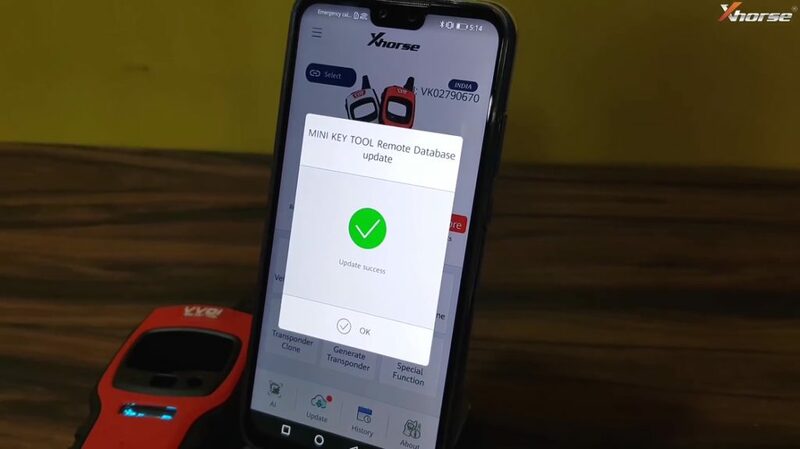 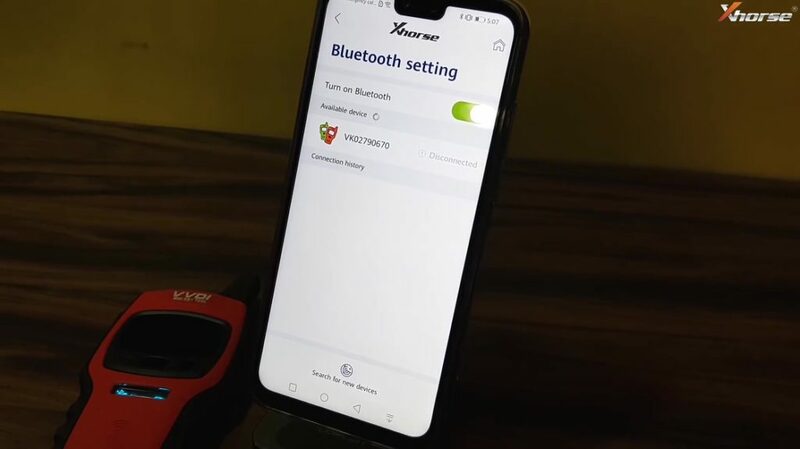 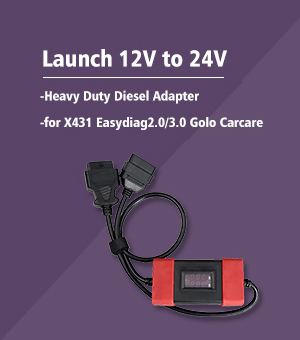 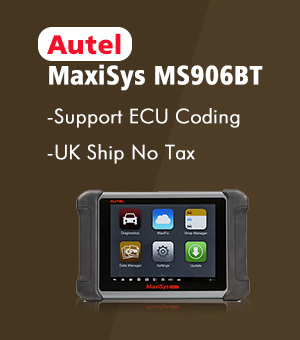 Xhorse New APP install and register VVDI MINI key tool in step by step procedure. 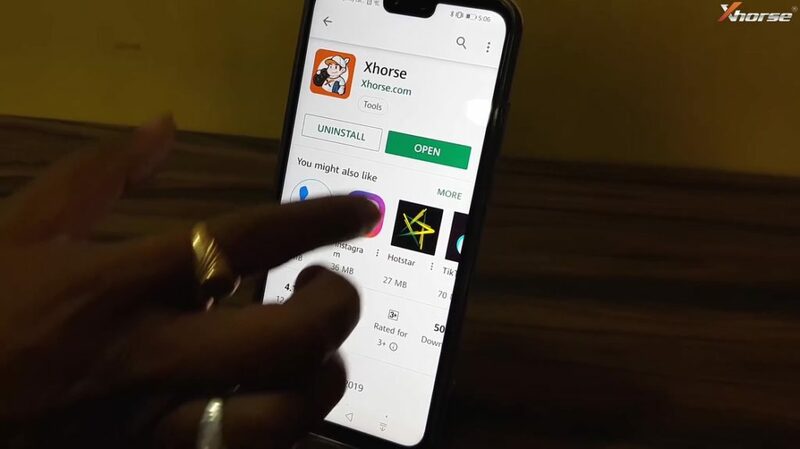 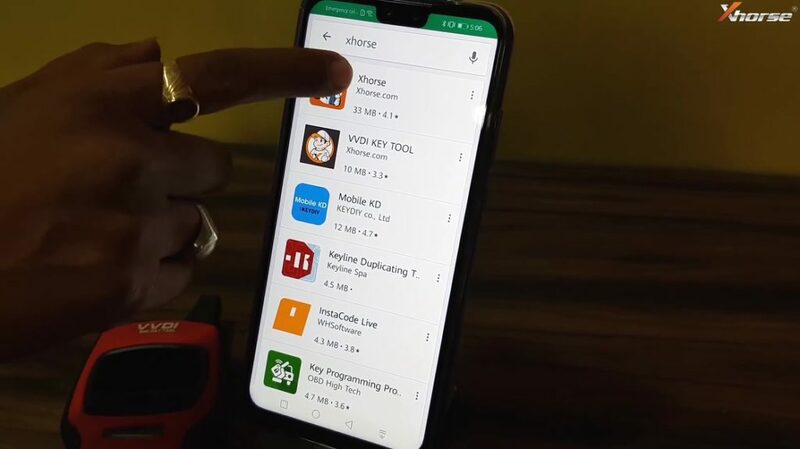 Tap ” Play Store”, then search “Xhorse”, then the first one “Xhorse (33MB). 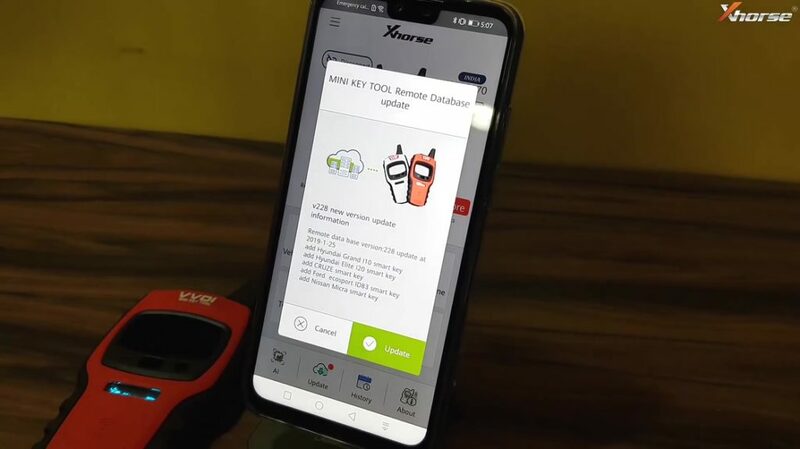 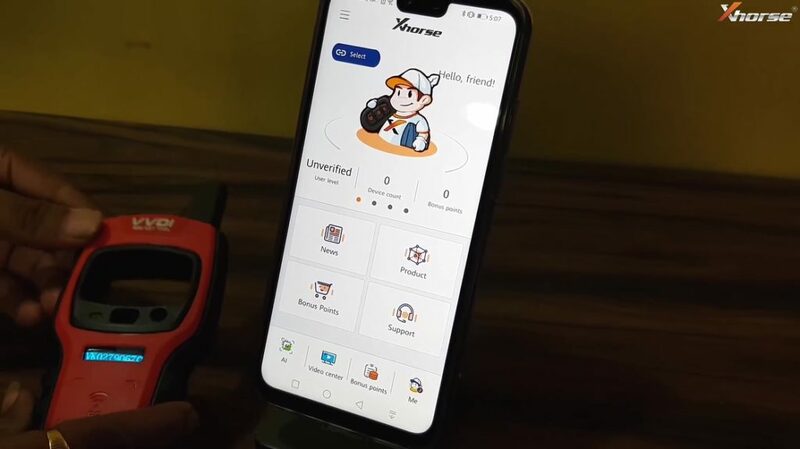 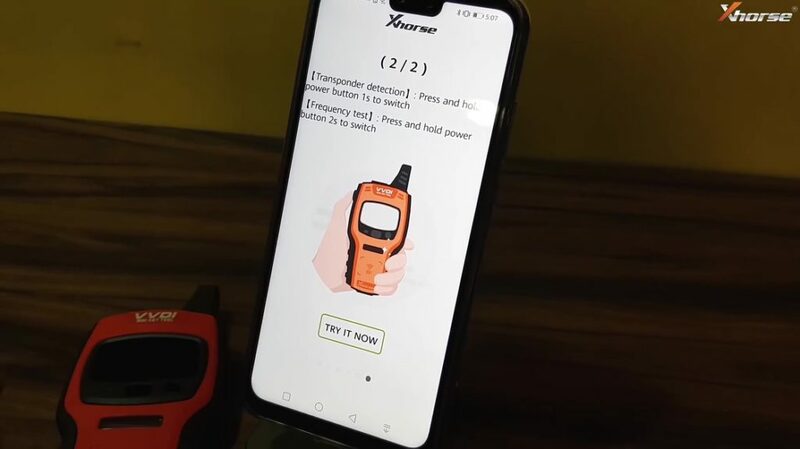 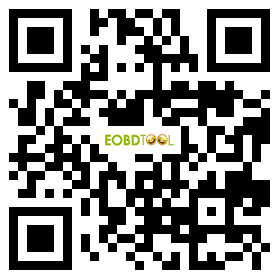 Open new Xhorse APP, swipe your finger to the right to find VVDI Mini key tool. 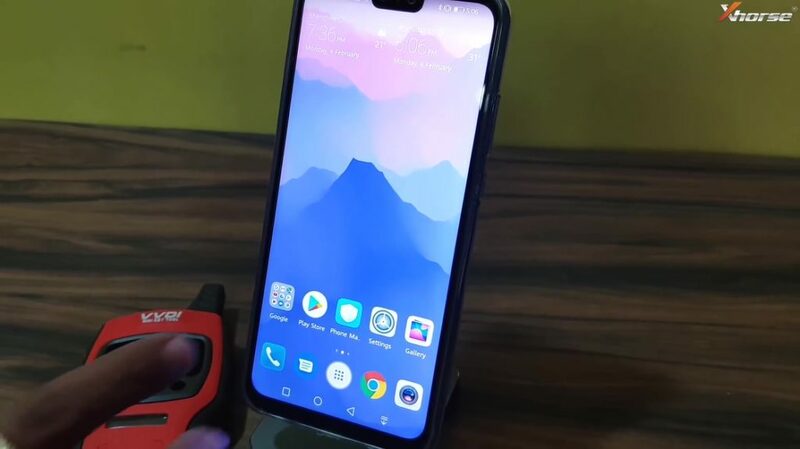 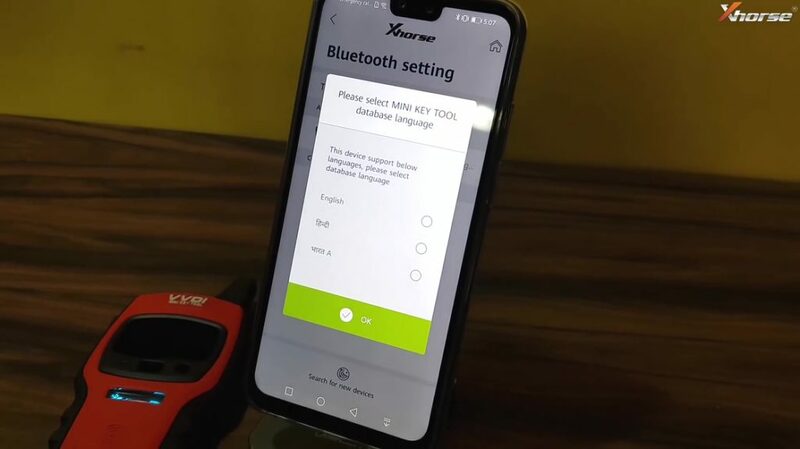 Turn on VVDI Mini key tool, tap “Select”, then allow to turn on Bluetooth, then select Mini Key Tool language, you can see VVDI Mini key tool has Bluetooth Signal. 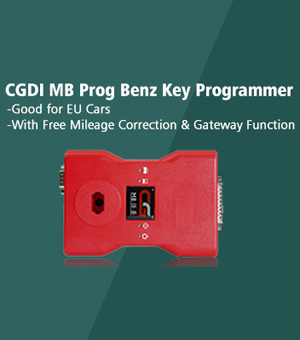 VVDI MINI key tool remote database update. 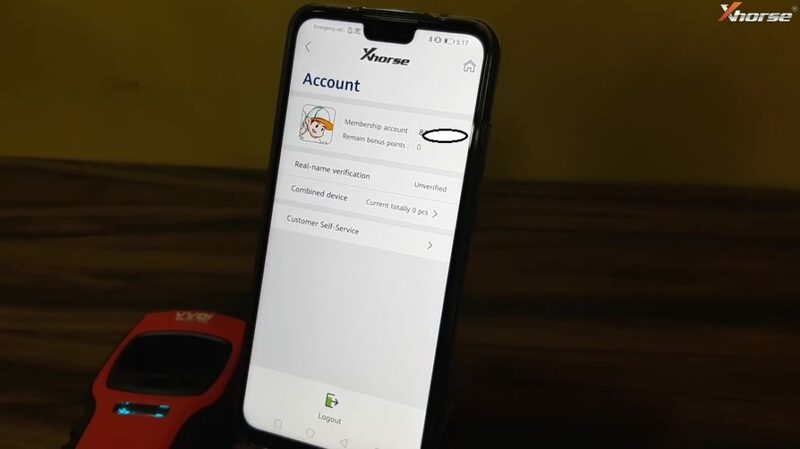 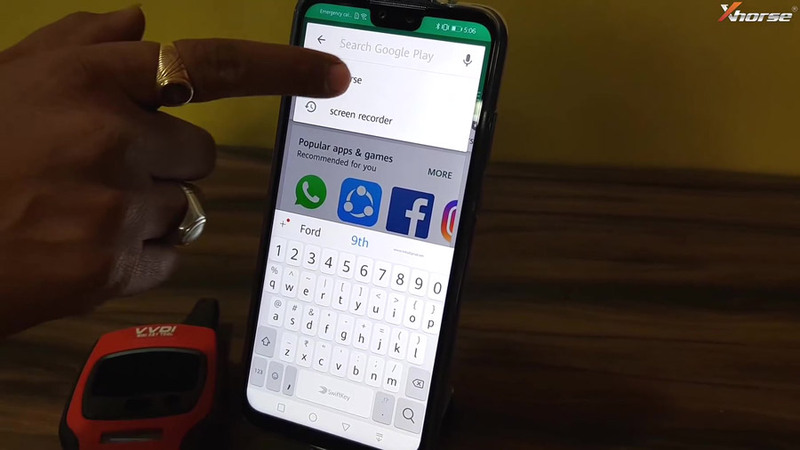 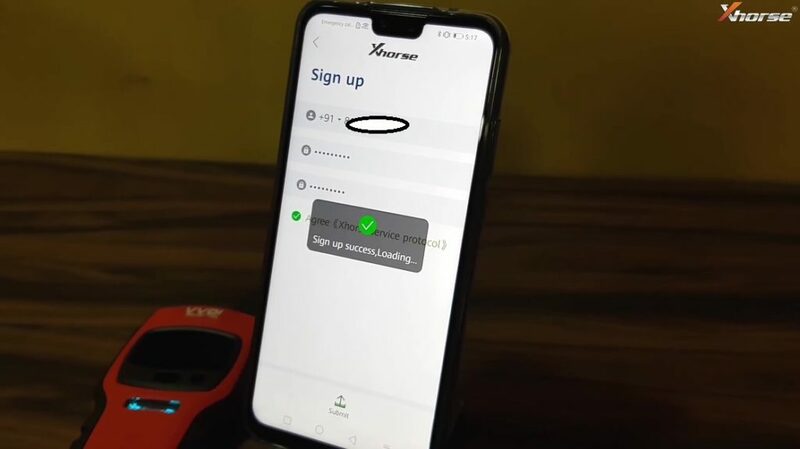 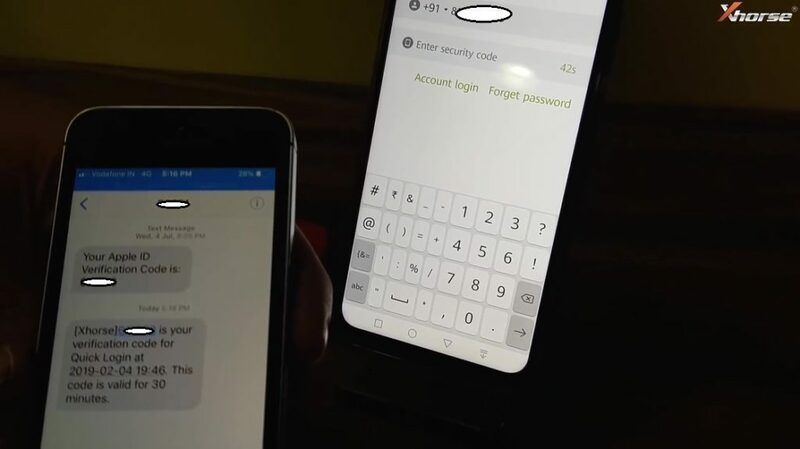 Tap “Me” at the right corner to register an account.